In the decade following the Asian financial crisis of 1997-1998, the management of organizations in Thailand has undergone significant change and development. 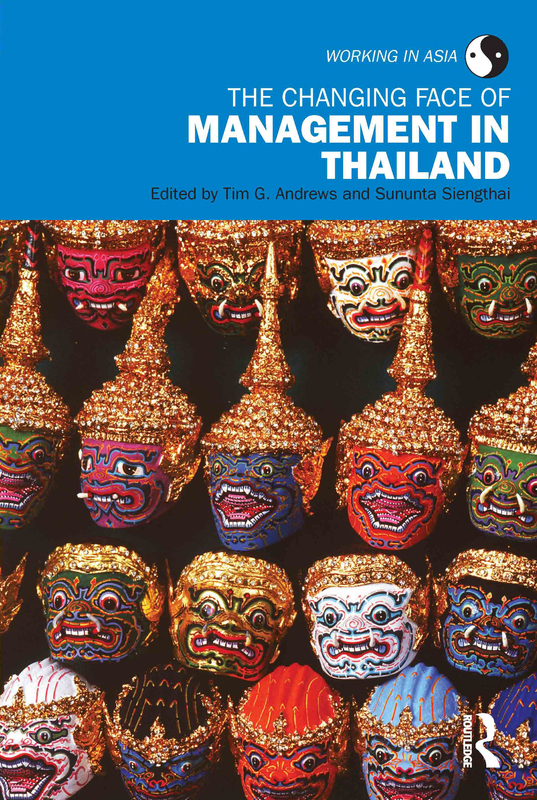 The Changing Face of Management in Thailand examines in-depth the development of management during this pivotal period in the country’s recent history. concluding sections focusing on public sector organizations, women managers, corporate governance, e-communication and the ‘Thailand Brand’. With a wealth of vignettes, anecdotes and illustrative quotations bringing each chapter to life, this volume offers a refreshing, updated and in-depth analysis of this rich, diverse and fascinating nation.